We’ve been fans of J. Spacemen since his days in the psychedelic-drone group Spacemen 3. After Spacemen 3 ended he formed his current project Spiritualized®–one of the most unique bands since forming in 1990. 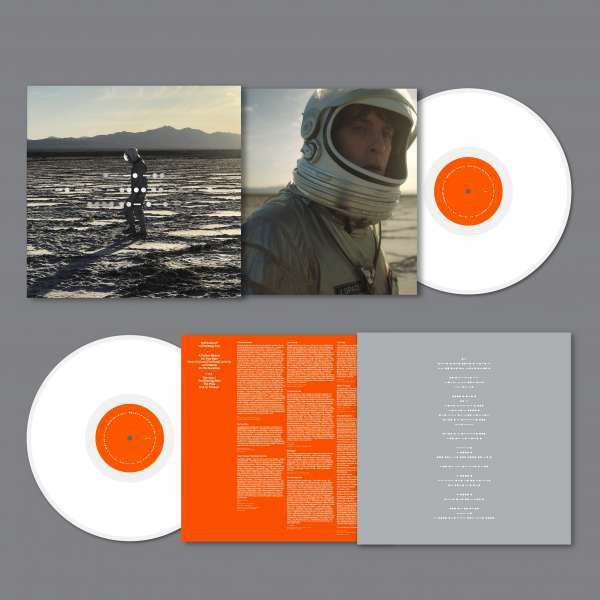 The Spiritualized® album Ladies and Gentlemen We are Floating in Space is lauded as one of the greatest records of the 1990s. We’ve been devouring everything Spiritualized® has put out. All constant-rotation albums. Then, in 2012, something amazing happened. 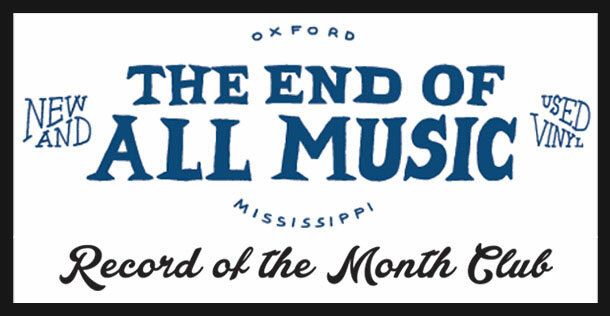 One of our favorite bands signed with one of our favorite record labels–Oxford’s own Fat Possum Records. 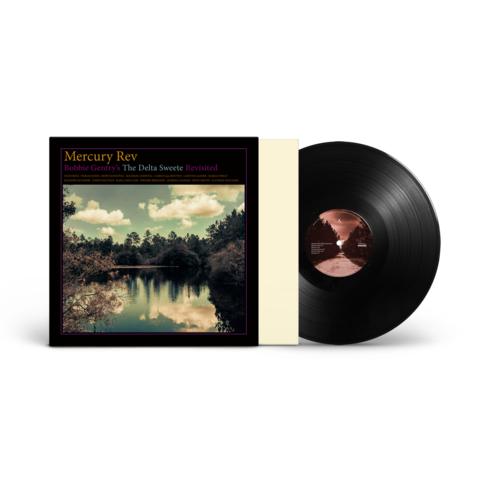 The label released Sweet heart, sweet light, which was our favorite album of the year. 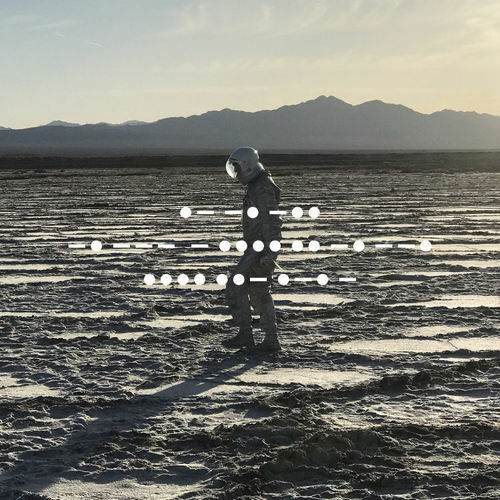 Now, Spiritualized® is back with what could very well be our favorite record of 2017, And Nothing Hurt. Record of the Month Club members are in for a special treat. 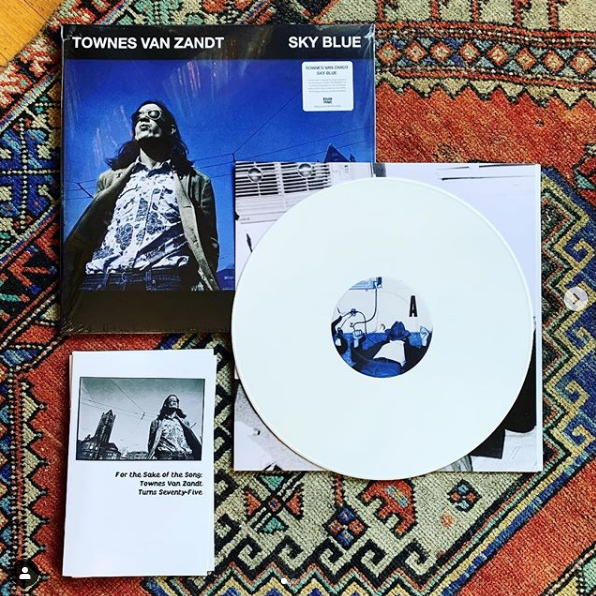 We’ll be sending out copies of the indie-store exclusive version of And Nothing Hurt AS WELL AS a copy of Sweet heart, sweet light on white vinyl from 2012. We’ll also be throwing in a promo poster. 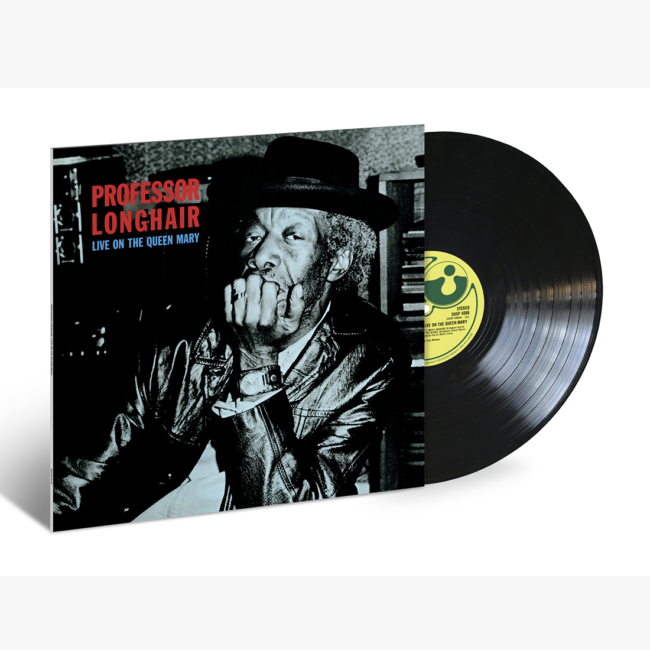 This is an excellent way to dive into one of the most important artist of the last 30 years. Read a feature on the new album in the New York Times right here. J. Spaceman makes music that can fill Royal Albert Hall. (In fact, it did.) For nearly three decades, his band Spiritualized has turned space-rock into a spectacle worthy of crystal chandeliers and velvet seats, complete with choral, horn and string arrangements. The last 10 years, in particular, have yielded the positively lush records Songs in A&E and Sweet Heart Sweet Light, which throw back to the orchestral bluster of late-’60s Scott Walker and The Beatles at their most extravagant. But when making a new record, J. Spaceman (a.k.a. Jason Pierce), like every other musician struggling in an economy unkind to artistry, could not afford excess time in a lavish studio. So he bought a laptop and got to work. J. Spaceman learned the ins and outs of home recording in his East London abode, using a cast of musicians just as ambitious as on his standard fare, painstakingly layering sound on sound to get bigger and bigger. (To complicate the process, he had to book 10 different studios to record instruments he couldn’t quite capture at home.) “I’m Your Man” is a sterling example of his ambition: Its warm, Stax-style horns are swirled in psychedelic R&B, culminating in a sky-high guitar solo. “Let’s Dance” is deceptively stripped back, a charming space waltz that builds with piano here, guitar there, and then slowly adds a Beach Boys-style boom boom tsh to what eventually becomes a synth-and-horns carnival of sound. J. Spaceman’s soulful quiver has sometimes blended into the sonic wallpaper of past Spiritualized records. And Nothing Hurt almost foregrounds him by necessity — you can imagine the Englishman hunching over a microphone in his home as he tenderly sings the album’s closer: “If I could hold it down / I would sail on through for you / If I weren’t loaded down / I would sail on through for you.” Like much of the record, it’s not necessarily hopeful, but he knows there’s something ahead.